Hypoxia-inducible factor induces local thyroid hormone inactivation during hypoxic-ischemic disease in rats. Thyroid hormone is a critical determinant of cellular metabolism and differentiation. Precise tissue-specific regulation of the active ligand 3,5,3′-triiodothyronine (T3) is achieved by the sequential removal of iodine groups from the thyroid hormone molecule, with type 3 deiodinase (D3) comprising the major inactivating pathway that terminates the action of T3 and prevents activation of the prohormone thyroxine. Using cells endogenously expressing D3, we found that hypoxia induced expression of the D3 gene DIO3 by a hypoxia- inducible factor–dependent (HIF-dependent) pathway. D3 activity and mRNA were increased both by hypoxia and by hypoxia mimetics that increase HIF-1. Using ChIP, we found that HIF-1α interacted specifically with the DIO3 promoter, indicating that DIO3 may be a direct transcriptional target of HIF-1. 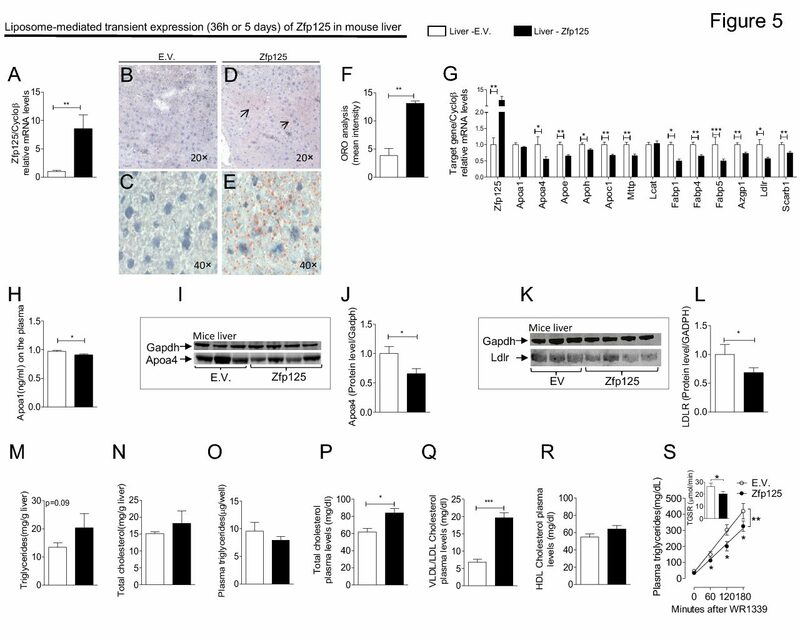 Endogenous D3 activ- ity decreased T3-dependent oxygen consumption in both neuronal and hepatocyte cell lines, suggesting that hypoxia-induced D3 may reduce metabolic rate in hypoxic tissues. Using a rat model of cardiac failure due to RV hypertrophy, we found that HIF-1α and D3 proteins were induced specifically in the hypertrophic myo- cardium of the RV, creating an anatomically specific reduction in local T3 content and action. These results suggest a mechanism of metabolic regulation during hypoxic-ischemic injury in which HIF-1 reduces local thyroid hormone signaling through induction of D3.